There are 5 Roll and Cover Game Boards. 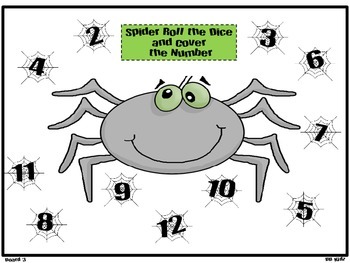 This game is good for number recognition and addition. Number 1 is for Pre-K or easy level. 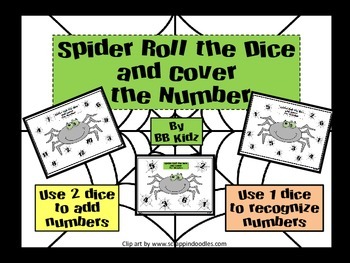 Number 2 is used for one dice. 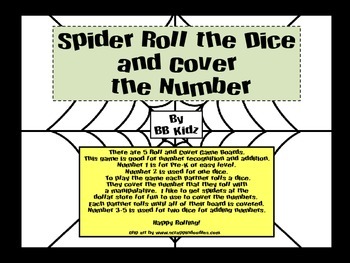 To play the game each partner rolls a dice. dollar store for fun to use to cover the numbers. Each partner rolls until all of their board is covered. 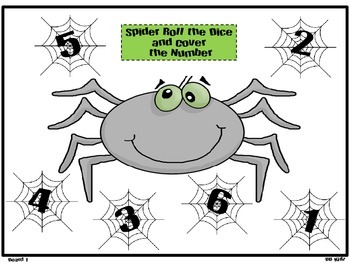 Number 3-5 is used for two dice for adding numbers.